About 45% of our elementary courses are new, with everything from specific sports for girls to iPad film making, gardening, creating comics, Spanish, cooking, dance exploration, fashion design, and creating board games. About 20% of our secondary courses are new – this is the first time the District is offering enrichment courses for Grades 8 & 9, such as basketball, coding, musical theatre, as well as building and designing. Learn how to register and see the courses offered this year. 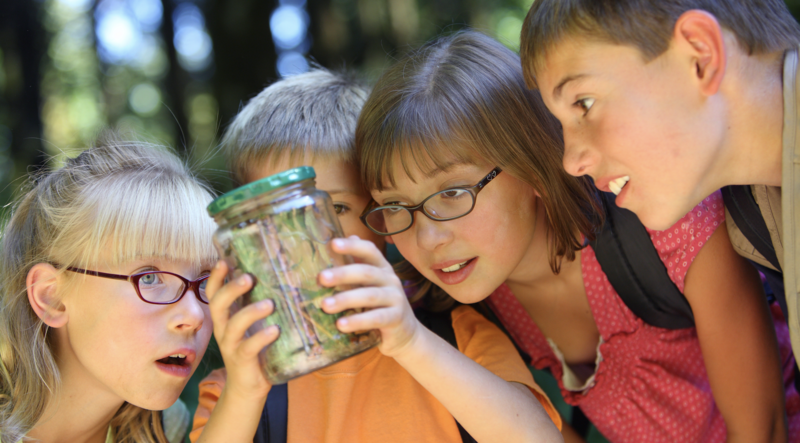 Read the Burnaby Now story about Summer Session in Burnaby schools.